Buckosnort's Lair: Game Update: Wedding Proposal! I hope you enjoyed the update. 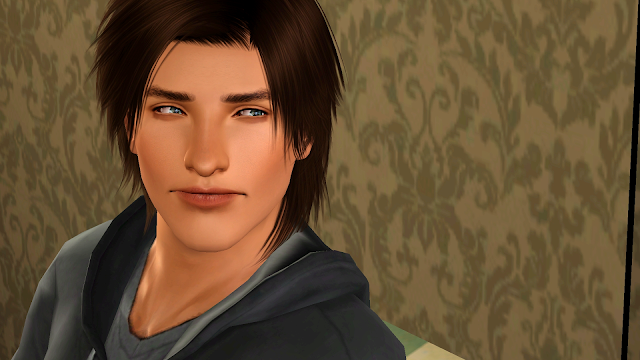 I'm thinking about uploading Kaden tomorrow so look out for that! Aw, congrats to your couple. :) Such beautiful pictures!